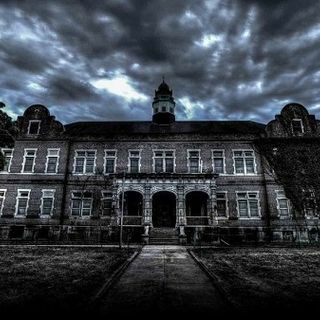 Pennhurst State School and Hospital is a location deemed to be one of the most haunted and with its history, there is no wonder. Decades of abuse and experimentation were perpetuated on children who for all intents and purposes were left abandoned to a system with no moral compass. I'm joined on this episode by Tony Merkel of The Confessionals Podcast who lived near Pennhurst. The Moment in Oddity features The Narragansett Runestone and This Month in History features the Bhopal Disaster.